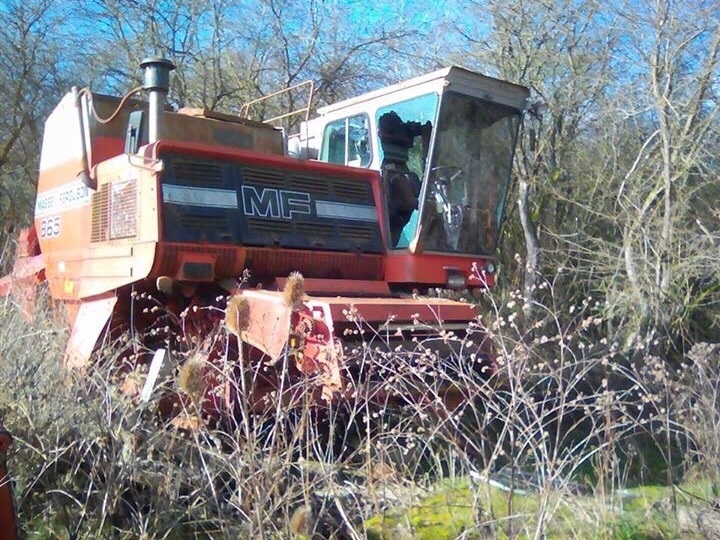 This Marquette built 845 taking solice under a tree! 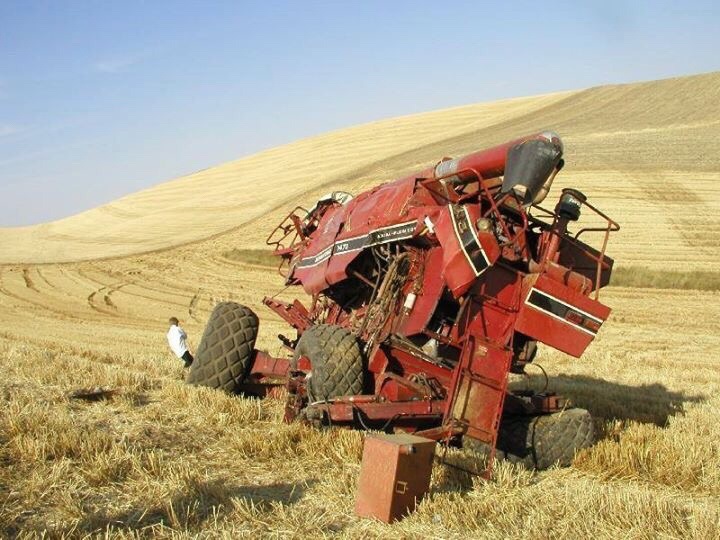 Her harvest days probably behind her know.. 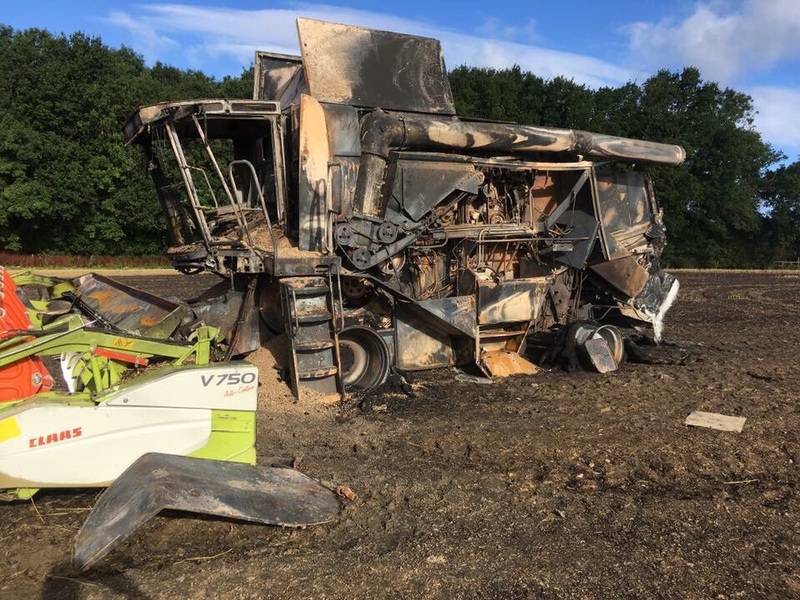 This 650 hp Case quadtrack suffered severe fire damage when a small pin prick of a hole in a power steering hose showered the hot turbo charger with oil!! 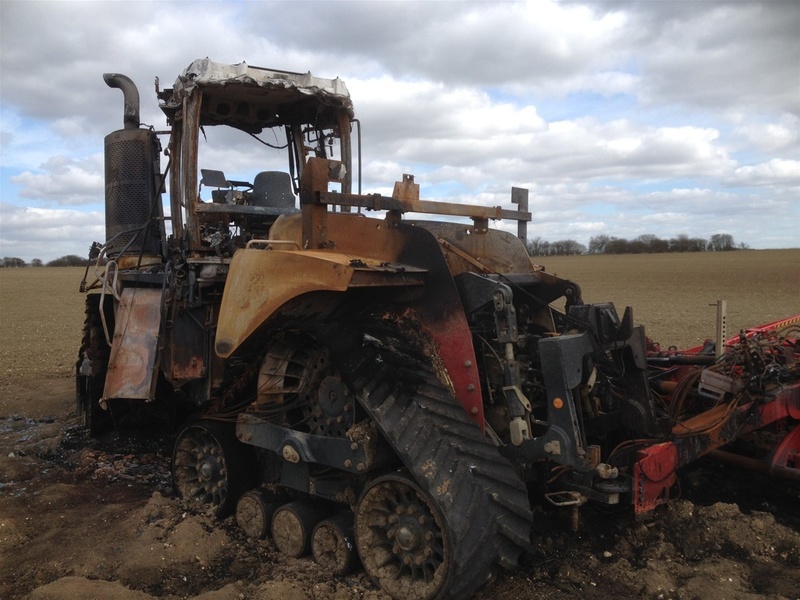 The operator and his dog were very lucky to escape without any injury!! A hefty insurance pay out!! Here!! 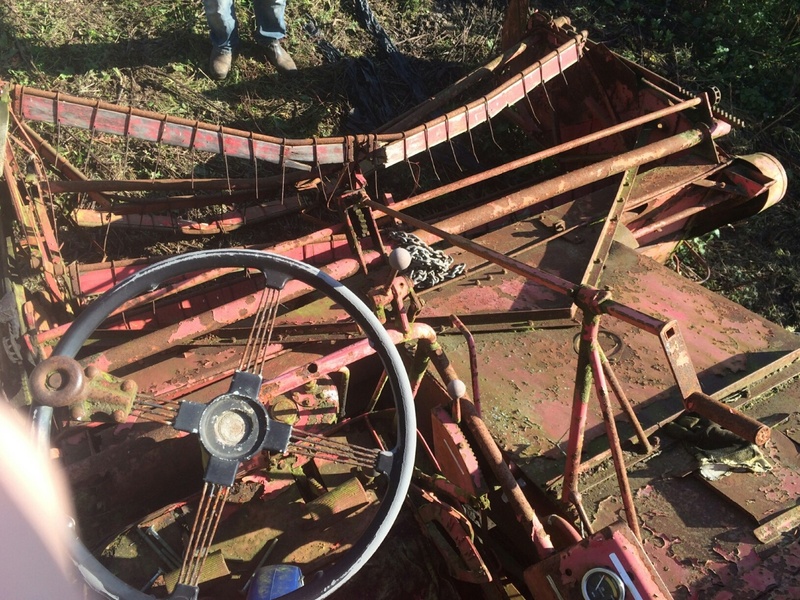 A once proud leviatthon of the landscape reduced to scrap!! And spare parts!! 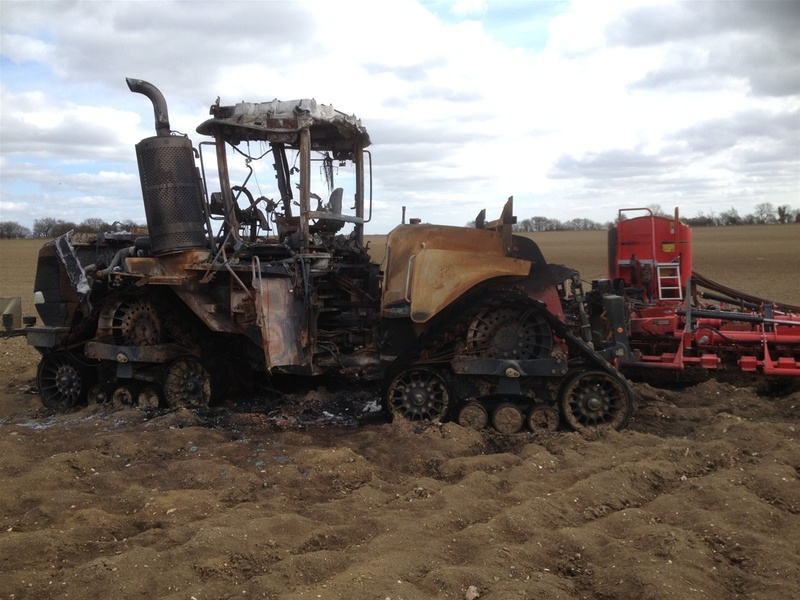 This new Case Afx 9010 a total loss to the dreaded fire scourge!! 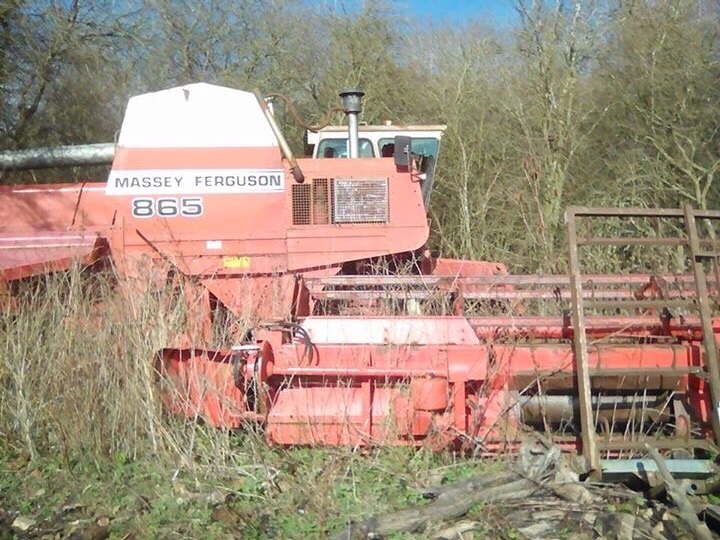 This 780 abandoned to the elements it's reel buckled probably from being pushed into this position! 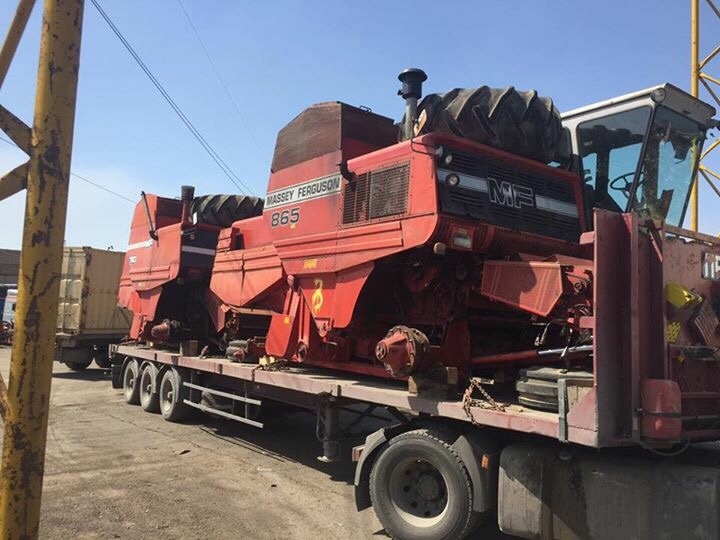 A very useful machine for parts! 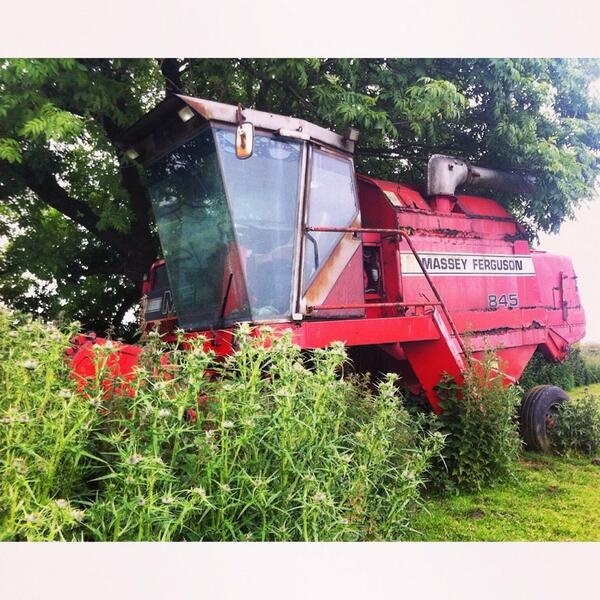 If not a restoration project. 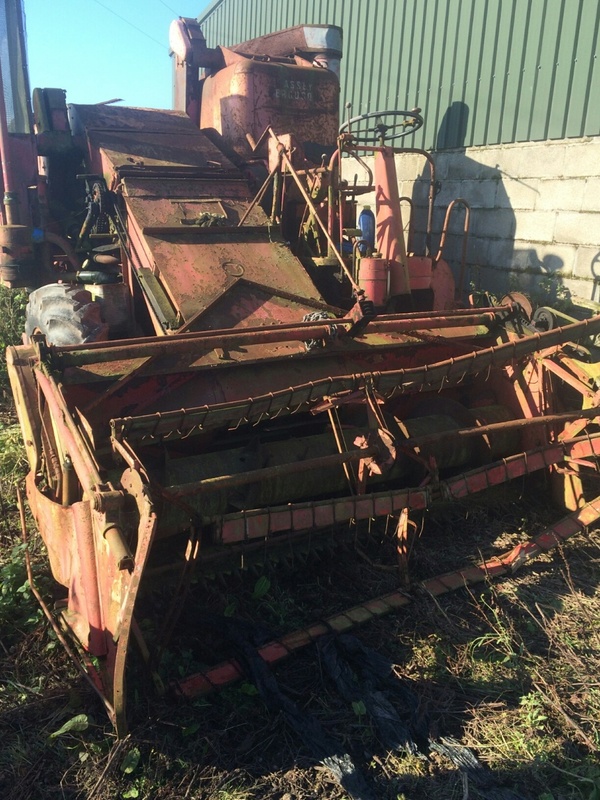 Another stricken machine! A sickening but all to common site unfortunately! This is a very interesting shot here! 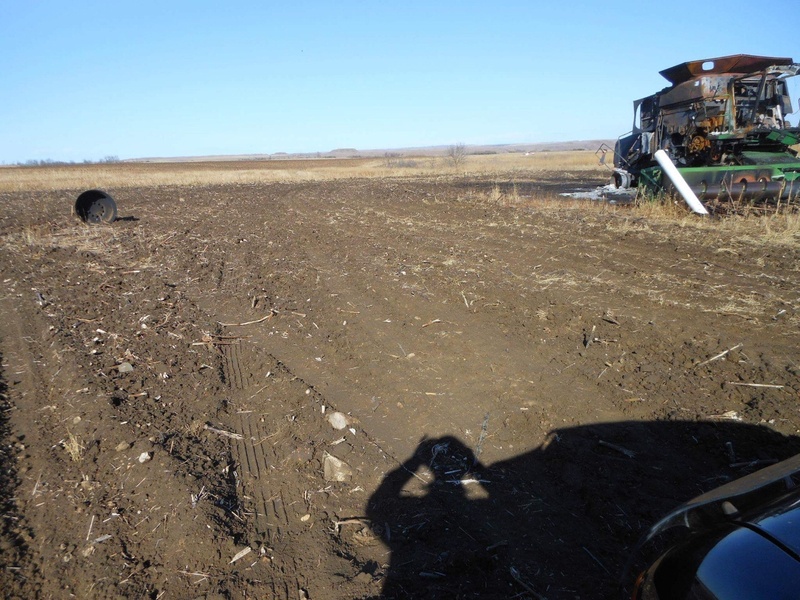 You can just make out the combine whelk rim that exploded out of the tyre several meters away! 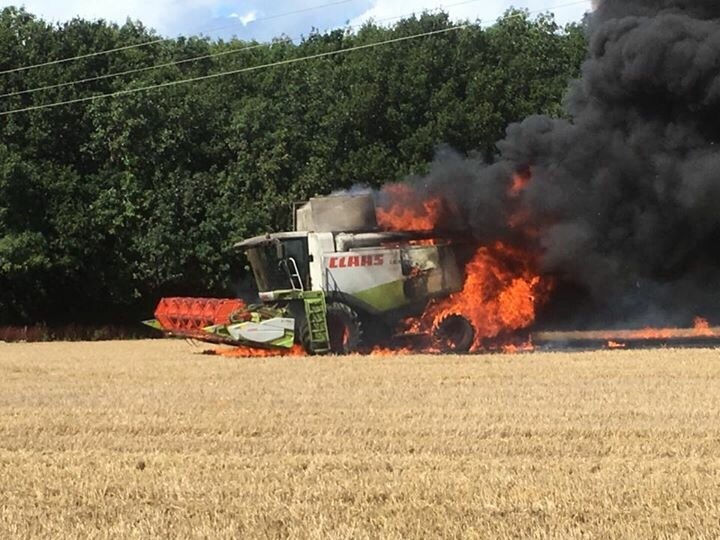 A lesson there I think to keep well away from burning machinery! That could of proved fatal to anyone in what they presumed to be a safe distance!? 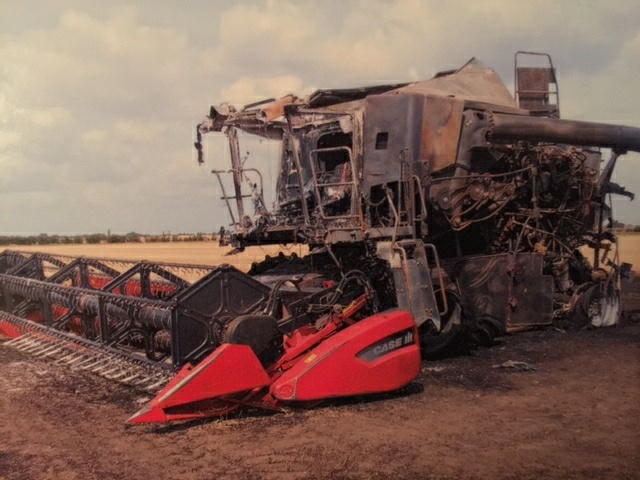 Another burnt out carcass who's harvesting days have come to an end. 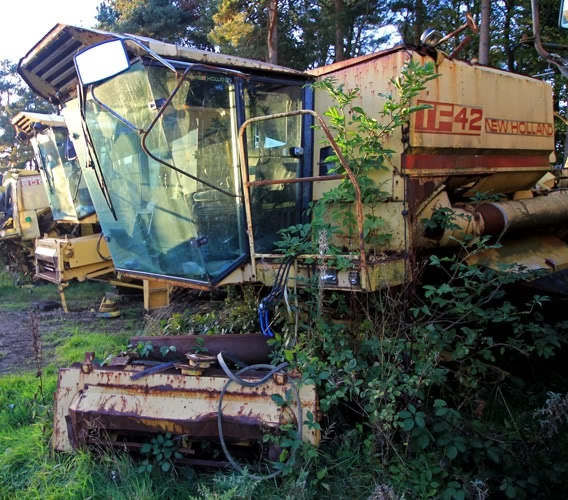 This once proud frontline machine can now only sit and wait for the breakers torch. 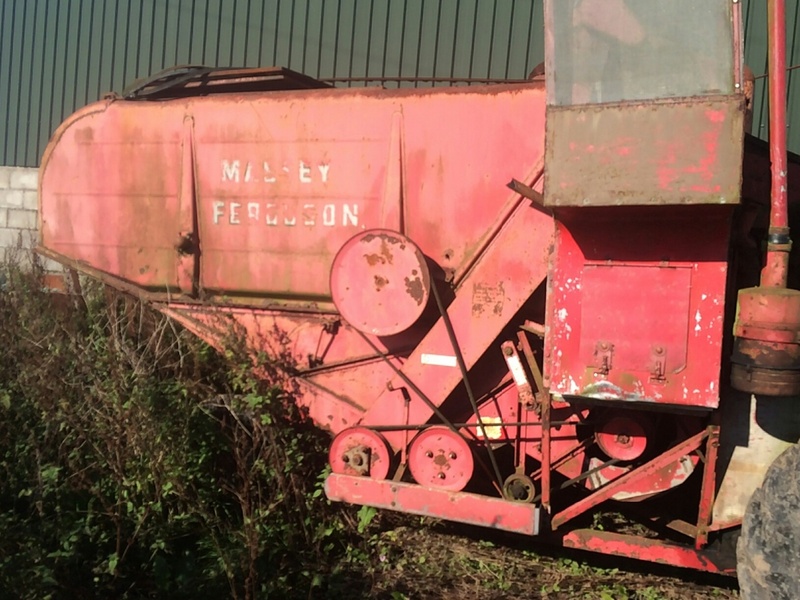 These two delivered to local scrap yard in Somerset then shredded within an hour a good source of spares lost. 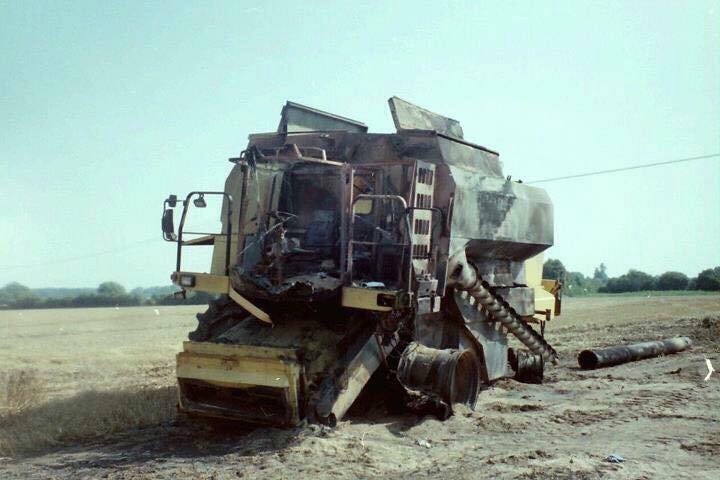 Thankfully the operator survived this accident! 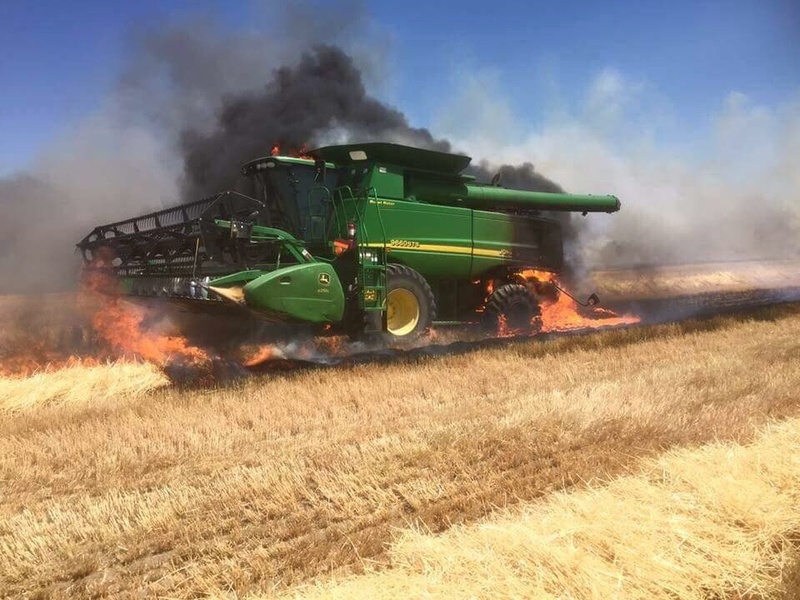 Another close call for this operator in Australia who took a tumble in this International Axial Flow. 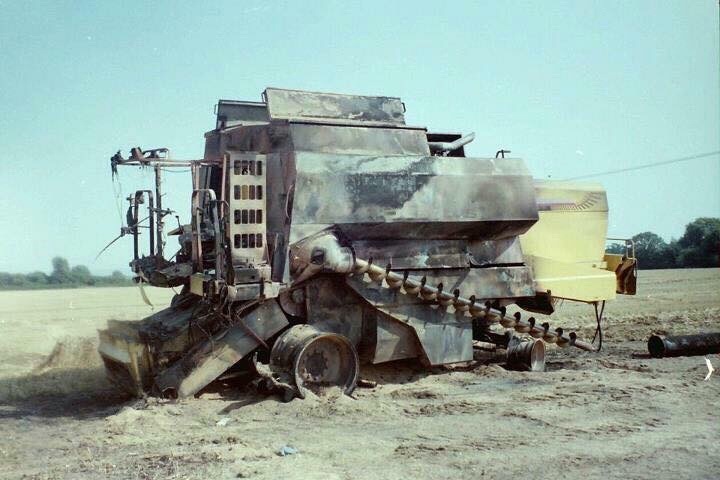 Another burnt out combine hulk awaits its fate! 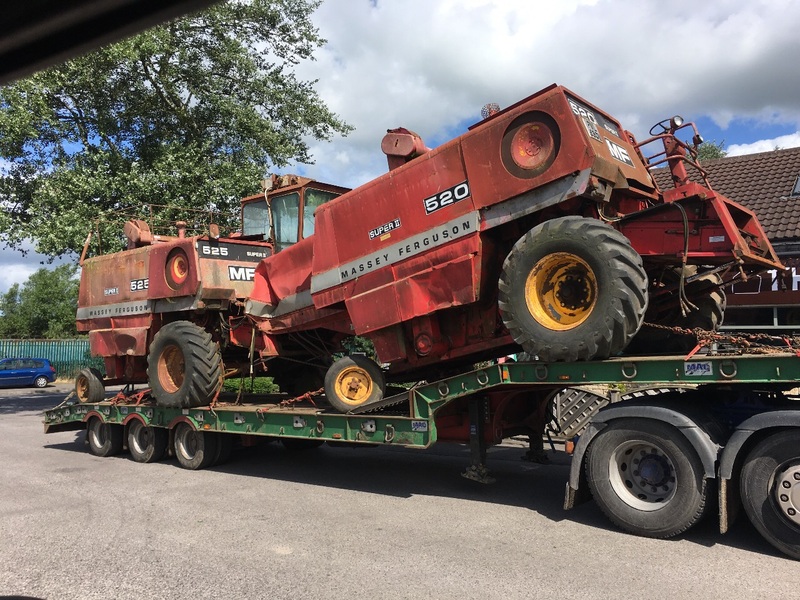 Looks like a New Holland TF series!? Another depressing sight! 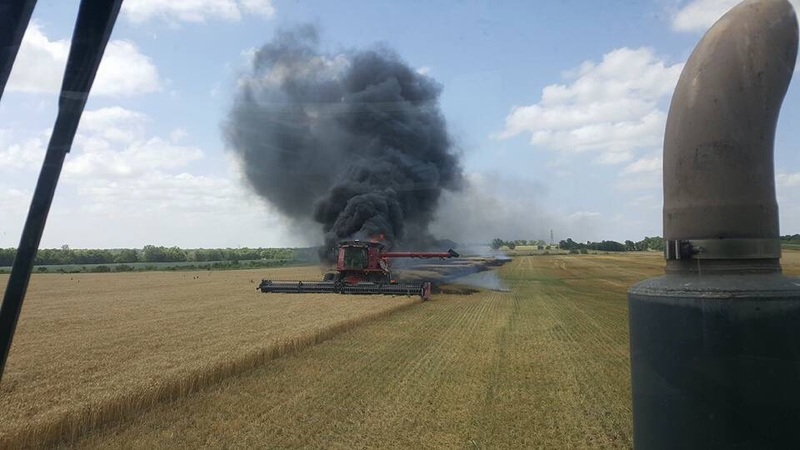 It’s all over for this John Deere. Another Class! 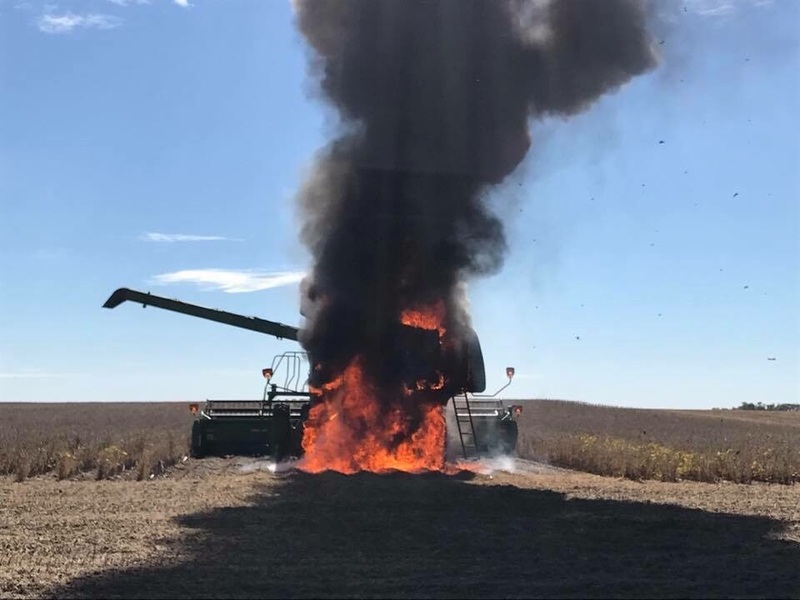 A frequent model to succumbed to fire! 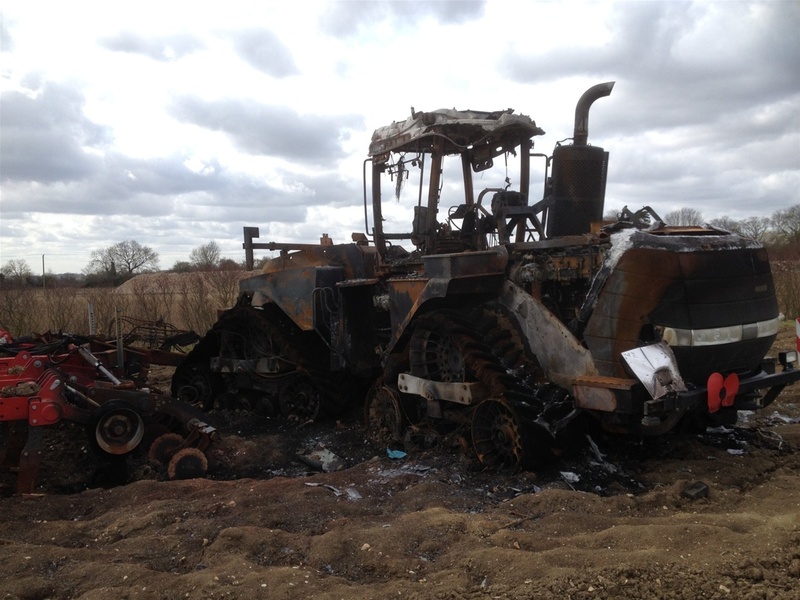 The aftermath of the dreaded flame! Worthless metal. 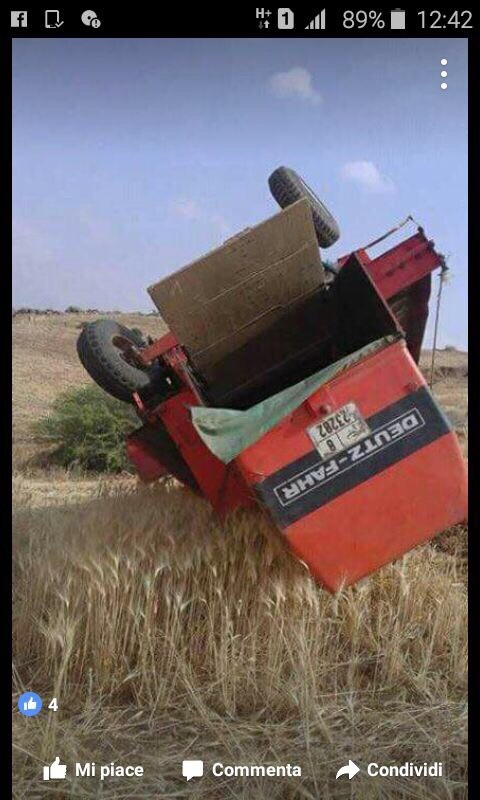 The danger here now is loosing the crop!! as well. 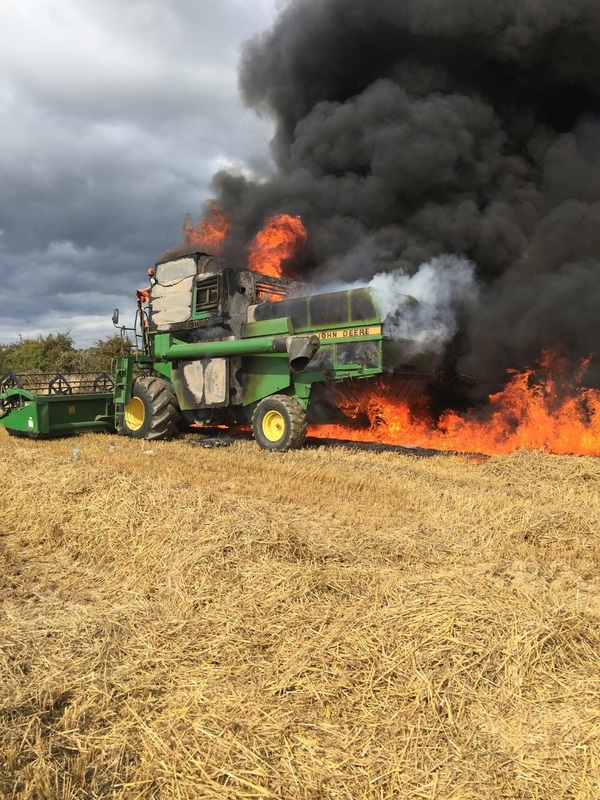 The end for this John Deere!